Category: Infographic, Interactive, Latest Work. 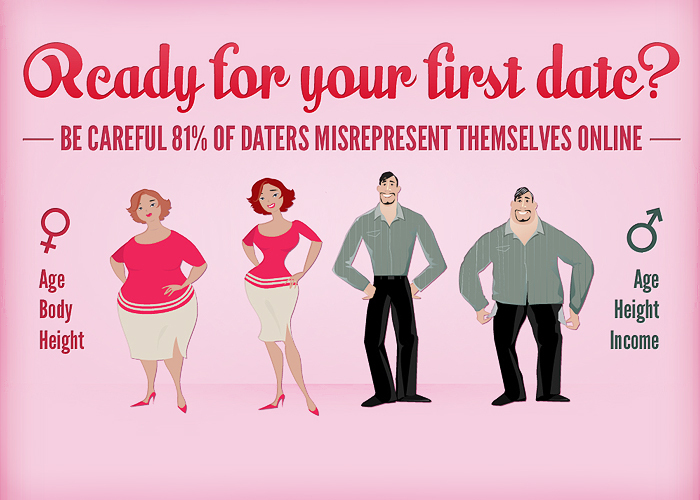 An info-graphic with list of online dating facts & tips. Creation of illustrations, typography and iconography.